NEW FOLKS: check out your Settings. You can do stuff like lock your account so you have to approve new followers and filter words you don't want to see in your timeline. 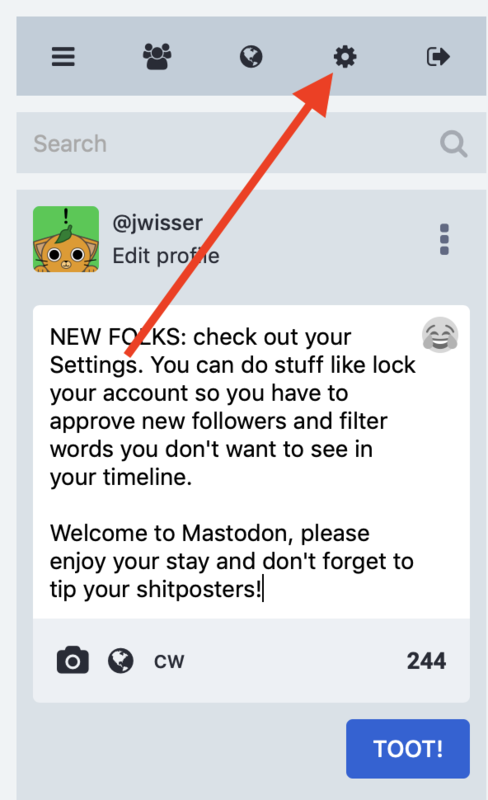 Welcome to Mastodon, please enjoy your stay and don't forget to tip your shitposters!